I so often see the question, “Is online/remote computer tech support safe?” Well let’s look at the facts. As new of an idea as this may seem to you, remote support has been around for years now. The concept isn’t all that complicated once the software is in place. An online computer support technician assists you in downloading remote repair software (if necessary), the PC tech then retrieves a one-time-use code, and then uses this code to connect to your computer. 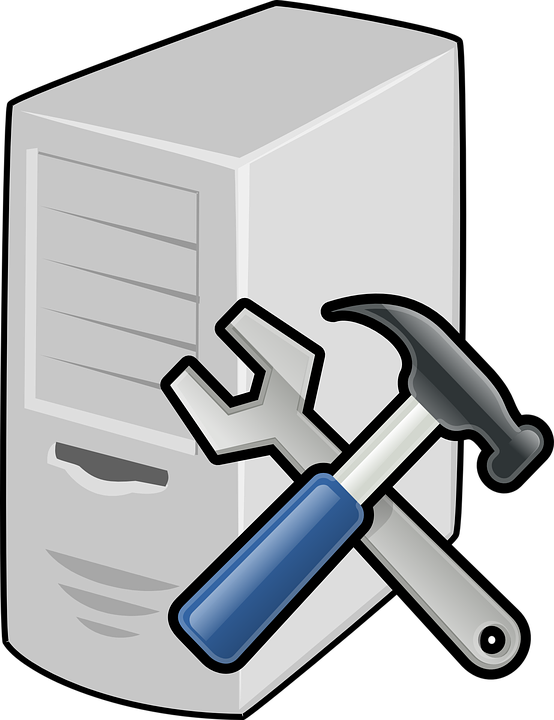 It’s a quick, convenient process that allows you to avoid the high costs of having a PC support tech come to your home. This also helps you steer clear of having to lug around your computer and mess with a chaos of wires. Not to mention the best part of this all, you’re computer is fixed quickly and right in front of your face! Call up some computer support shops, ask them if you can watch over their shoulder while they speed up your computer (or give your computer a tune-up as some call it). It’d be inconvenient for you and uncomfortable for them. That’s if they even agree to this of course, they may not be able to do this for insurance purposes alone. Now let’s get to the one of the best parts of online P.C. tech support. Your files and computer are safe! If you take your PC into one of these local shops, do you know how easy it is for them to complete a 5 minute fix, then cause internal damage that will cost you triple, or even quadruple the price? It’s just like those untrustworthy mechanics out there. As sad as it is, they exist. They’re not thinking how maybe if they fix your machine for $30, for those 5 minutes of work, that you’ll be quick to come back time and time again. They’re not thinking how many potential customers they can obtain through word of mouth; they just want that quick $150. There’s nothing stopping them from going elsewhere on their next computer support service needed. Okay, so your hardware may not be safe, what about your files? Are you sure you want to trust your files in the hands of another? Family photos, tax documents, credit card information, all just some of the stuff a PC support technician could possibly have access to if he desired. 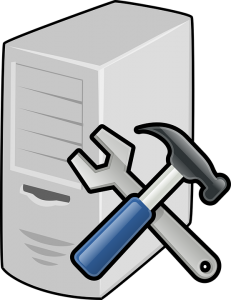 With remote PC repair, you can be sure that your hardware is not being swapped out or messed with and that your files are safe. Everything that the online PC support technician is doing is done right in front of your face. With a click or two of your mouse, or a press or two of your keyboard, the technician is locked out. Not that they would try anything with the chance that you’re watching your computer screen of course. Most also offer a “no fix no fee” guarantee! Remember the case in 2007, where a woman filed a lawsuit against a national computer repair chain whose agent allegedly left a camera phone recording in her bathroom. There are many good people out there; it’s just extremely hard to figure out which ones you’re letting in your home, or giving access to your PC. So what is your safest bet? You’ve got it, online P.C. tech support, also known as remote P.C. tech support, or online computer repair. Okay so your one of those people that is still hesitant to use your credit card online. In most cases, there’s nothing to worry about. Most online PC tech support sites will transfer your credit card details securely using HTTPS (Hypertext Transfer Protocol Service). So that’s still not good enough? Give your credit card provider a call and ask them how you’re protected against fraud. There’s a good chance you’ll be happy with the response. Ask if you’re responsible for fraudulent charges placed on your card. Credit card providers want you to use them for everything because they get a percentage of each transaction. Online PC tehc support is affordable too! Low prices don’t always mean a scam or inexperienced service provider, it sometimes means lower overhead costs than renting out a whole store. Would you pay $1500 a month to rent a store if you could spend $500 on a computer and $1000 on a repair website? Speaking of website, repair isn’t all that is offered by some of these remote tech support service providers. Other services include web design, online computer training and even child safety packages. Need a website for your business? Want to get a little more use out of an expensive computer? Need to keep your teen safe on the internet? Dr. P.C. Repair (http://www.drpcrepair.com & www.doctorpcrepair.com) is just one of a few remote pc repair providers that offer all of these great services.